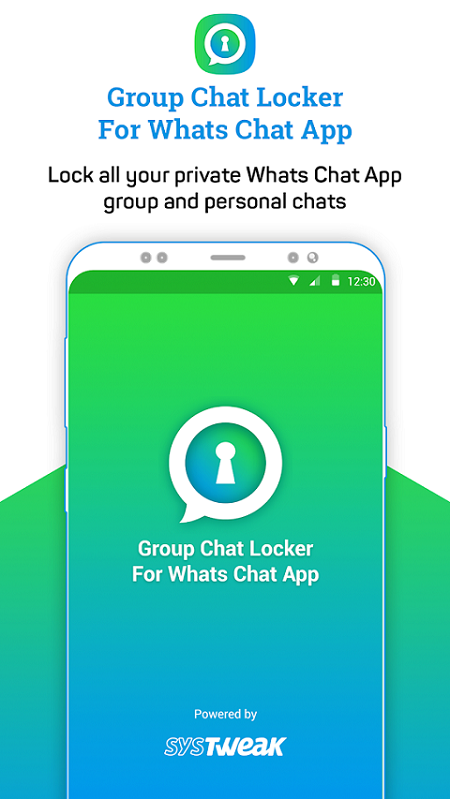 Summary: Group Chat Locker is an easy-to-use yet powerful privacy tool, to keep your WhatsApp conversations private. Group Chat Lock for WhatsApp on Google Play Store. This app is an easy-to-use yet powerful privacy tool, to keep your WhatsApp conversations private. Users can either lock groups or individual chats and secure them with a 4-digit PIN. The app is extremely light on smartphone resources and doesnt consume too much battery. 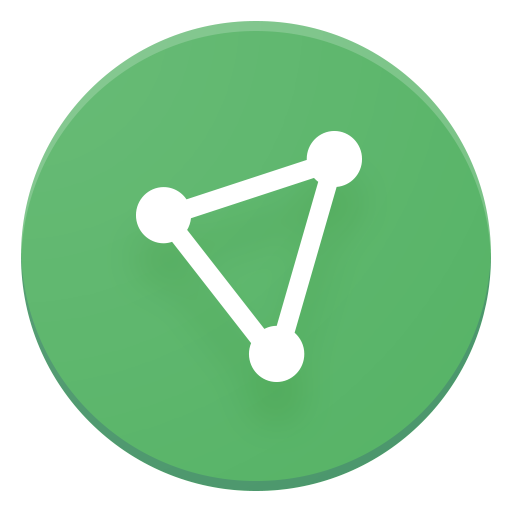 It is available for free on Google Play Store and makes for an effective privacy solution for WhatsApp users. 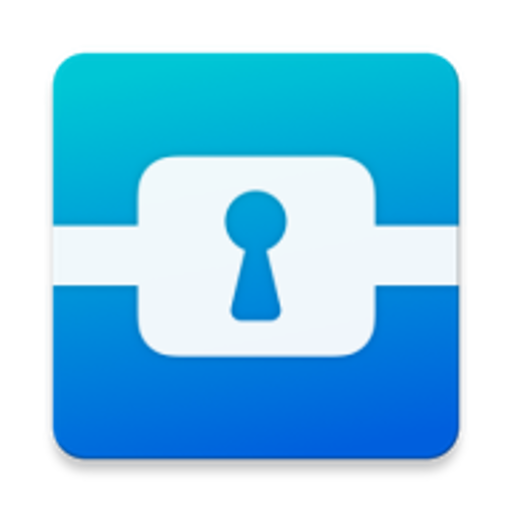 Group Chat Lock for WhatsApp comes with a simplistic interface, which is great for both novice and more experienced smartphone users.